What is the value of first impression? You might think that this topic is far from lawn care, yet this is a key for mounting profits and secure market position. Many home owners choose your service exactly for that reason. 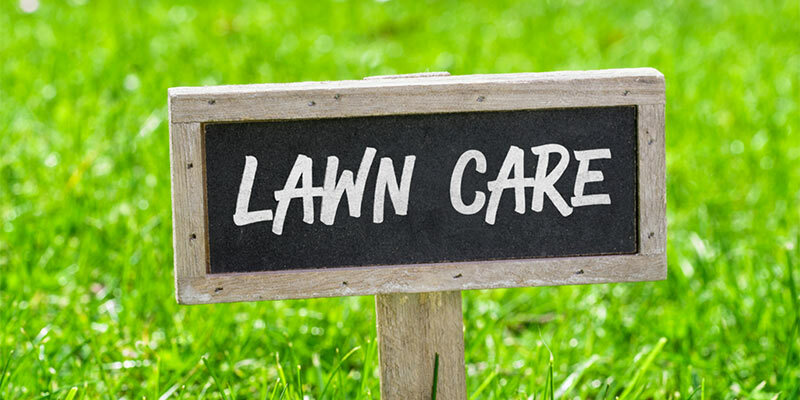 They trust your professionalism and expect the premium care of their home’s first impression – the lawn! Track your time. Two equivalent properties might take you different time to mow. Do your research. Learn your market, identify its needs, and propose efficient and affordable solutions. Evaluate and adjust your prices according to the costs and customer feedback. 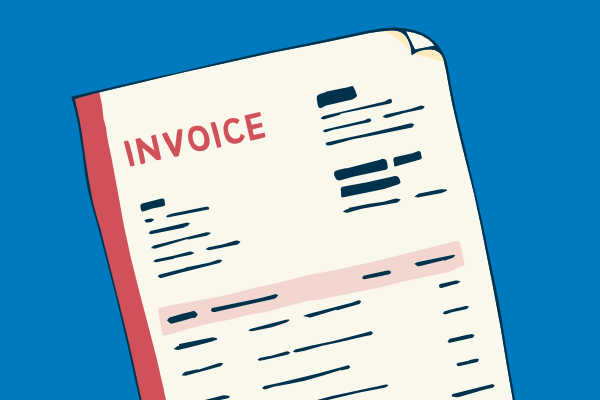 This general strategy will solve many of your day-to-day accounting problems. 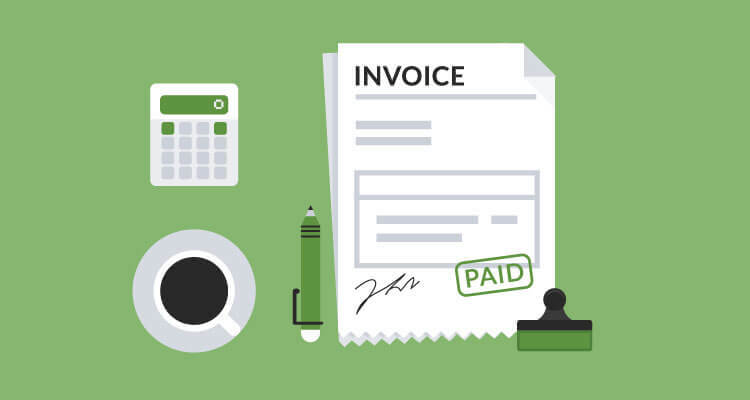 As an example, a significant number of business owners fail to handle operational costs (aka fixed and variable costs), and thus, lose the game in the long run. We recommend always to use professional lawn care field management software or landscaping software. If your market is mainly residential, you might consider this easy strategy that will help you to avoid losses in the long term – just stick to the minimum of $40 per men-hour. That’s the number that you can grow your business with. Be smart! Convert your losses into gains. That is, if some properties make you less than the minimum, use them as a platform for testing your pricing strategies: change your marketing, experiment with new additional services, raise prices, and, most importantly, get the feedback. If you lose this customer, you will eliminate the losses. In case he stays, you start earning more profits. It’s win-win in any way. 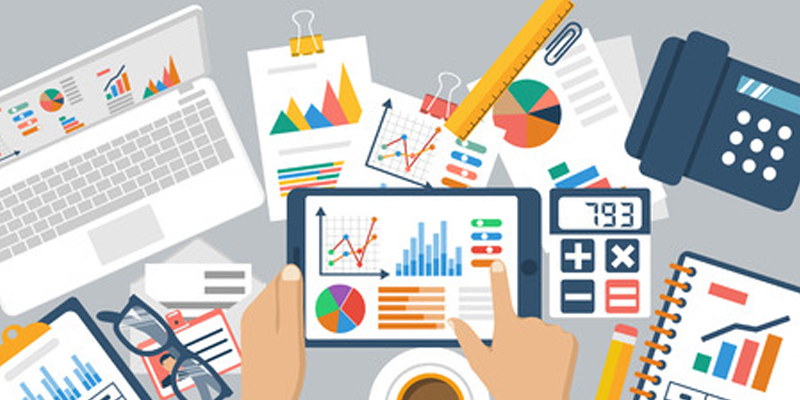 Stay on the top of your industry by maximizing your customer’s marginal utility. Home owners love new features, advanced premium care plans, high-end fertilization tools. Basically, anything that will intensify “first impression” from their so well-cared-for lawn. Advertise your services in the right way and increasing prices will not scare off your users. Look after your competitors. Identify middle to high end suppliers and “copy” them. If their customers enjoy services at that price point, chances are that your competitors are doing the right thing. Use their successful market approach to improve yours. Be the first one to introduce innovative service or product. Successful management, risk mitigation, efficiency maximization will result in higher profits. 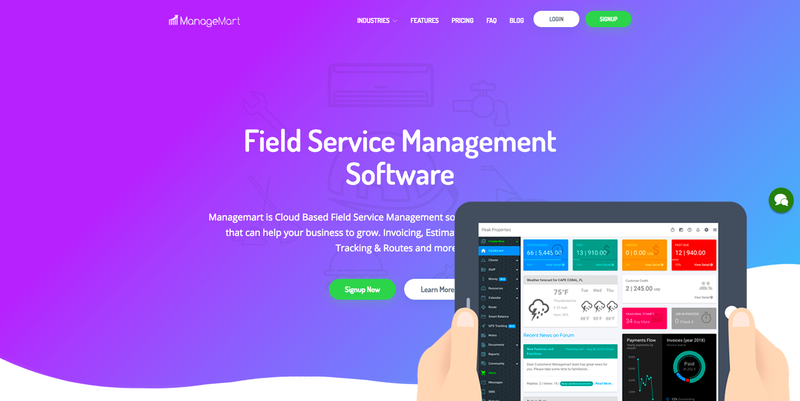 Check out ManageMart, free tool that will modernize your current operation. Improving efficiency will reduce costs and enlarge your gains. 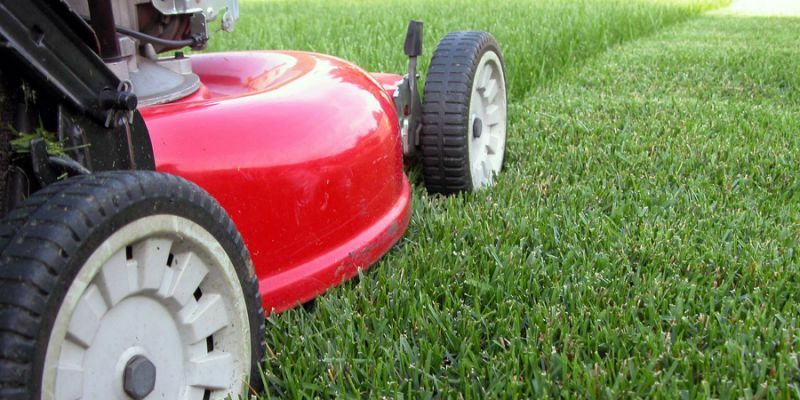 As with any business, lawn care services are facing supply demand model. In the competitive market, you need to differentiate yourself as a unique product. Pricing strategy highly depends on how effectively you will use marginal utility analysis to satisfy your end-users and secure profits for your company.